To get a better idea of what to expect when you stay at The Lodge at Five Oaks, take a look through all of our photos. 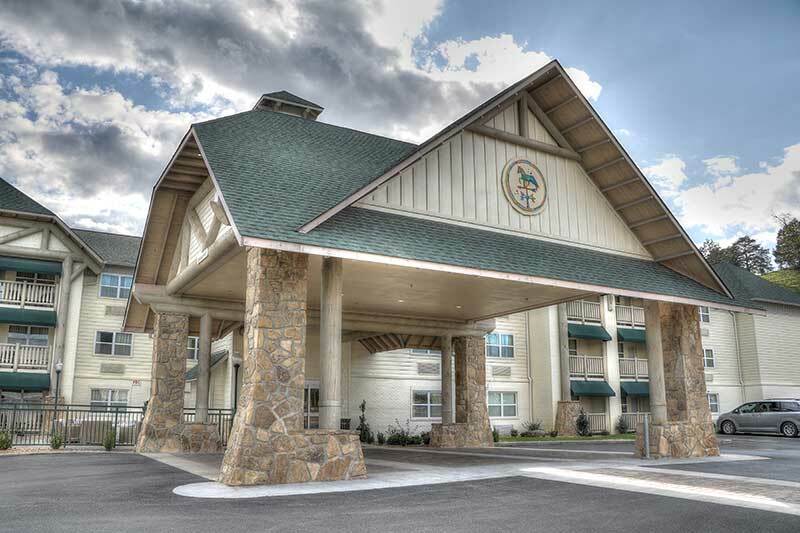 Our Sevierville hotel is the perfect getaway for business travelers, couples, families and even large groups. Our hotel gives you a comfortable and relaxing experience when you visit the Smoky Mountains. Browse through our photos to see what it’s like to stay with us!